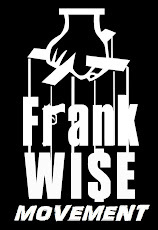 Qwes Kross Has Jumped on a Straight Dope Record. Be sure to see this In the Charts! 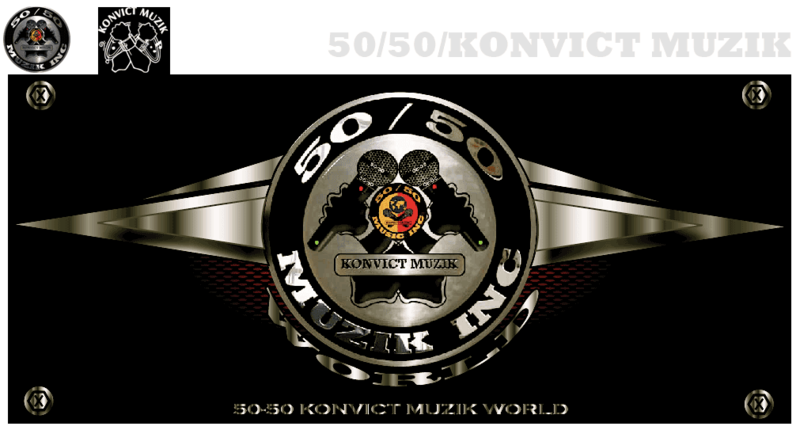 50/50 Konvict Muzik All Day!! 50/50 Konvict Muzik Presents "Ole" Remix Featuring, Johnny Micheal. Also Check Out The Original Record Via Youtube. Check out International Russian Star, Karen Boksian with Qwes Kross & Romeo. 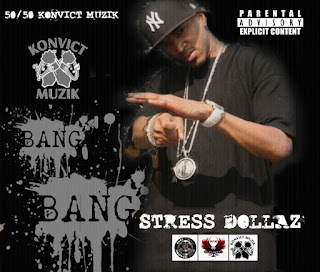 Stress Dollaz's New Single, Bang Bang is Officialy Out Now On Itunes. We would like to wish everyone a Merry Christmas to everyone from 50/50 Konvict Muzik. A Special bonus is a Free Download of Classical records. Special Appearance's from Qwes Kross, D-Teck, Stress Dollaz, Lady Gaga, Taylor Swift & Many More! For all those people who have been following Terrence Williams, (better known as Stress Dollaz) making music hasn’t been a career; it has been part of his daily life. The World’s individuals are enthusiastic about this new single entitled “Bang Bang” which is being distributed by 50/50 KonvictMuzik and Rotten Apple Entertainment. The haters feel self-conscious by witnessing “Bang Bang” being the talk of Twitter. The awareness of the new single is slowly escalating due to the extraordinary number of rotations on the radio stations. 50/50 Konvict Muzik, Inc. is a Premium Multimedia Music and Entertainment Group. 2011 © 50/50 Konvict Muzik. Travel theme. Powered by Blogger.